Patrick Kelly was the second of five children born to Patrick Sr. and Catherine Kelly and was raised in Grand Blanc, Michigan. After graduating Luke M. Powers Catholic High School he attended Michigan State University for his undergraduate studies. He then graduated from the University of Michigan Dental School in 1993 and immediately began working in the Downriver area. He purchased the practice of Dr. Michael Steinberg in 1998 and since then has watched this practice more than triple in size. He credits the success of the practice to his caring and compassionate staff and the willingness of every employee to go the extra mile to make sure each patient’s experience is a positive one. 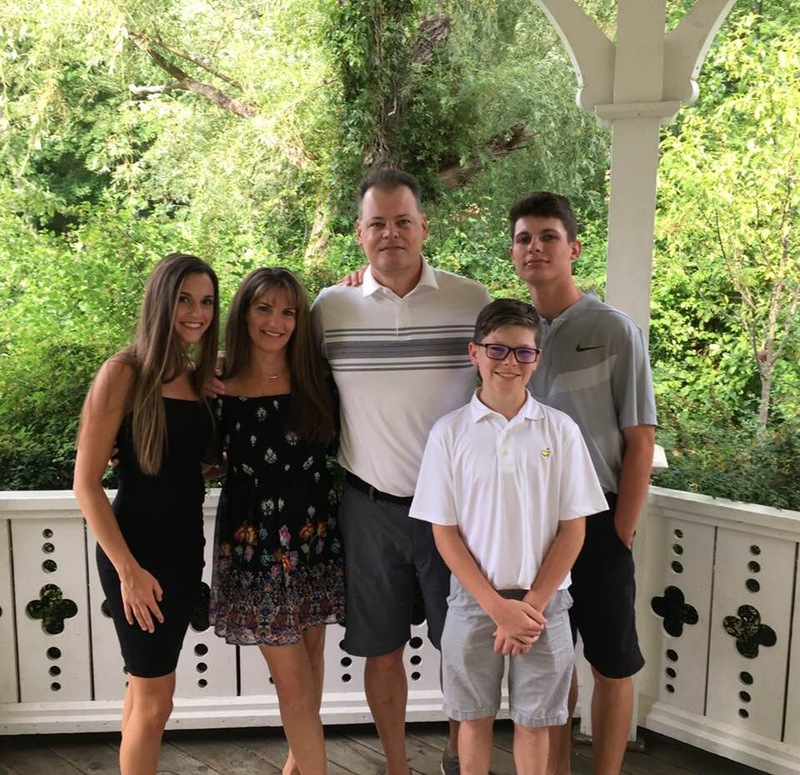 Dr. Kelly and his wife Dawn (hygienist) currently live in Northville with their three children (Patrick, Megan, Jack), 1 dog (golden retriever Lucy) and cat (Harry). His hobbies include Michigan State University athletics, Detroit professional sports teams, running, coaching youth sports, collecting sports memorabilia, and golf. He is a member of the American Dental Association, Michigan Dental Association, Detroit District Dental Association, Academy of General Dentistry, International Association of Orthodontics, and the Academy of Sports Dentistry. He is thrilled to be in our new location (4009 Fort Street Lincoln Park) and wants to thank all of our wonderful patients for their loyalty and referrals of family and friends! Dr. Jiddou earned her dental degree from the University of Detroit Mercy school of dentistry in 2003. She was then accepted at the University of Michigan school of dentistry to complete a one-year residency in Advanced Education in General Dentistry where she gained valuable experience in oral surgery, endodontic therapy, and restorative dentistry. After graduation from her residency she was asked to stay and teach dental students courses such as dental anatomy and restorative dentistry. Dr. Jiddou has Provided comprehensive dental care to hundreds of patients in private practice since 2004. She has taken extensive continuing education courses in endodontic therapy, laser therapy, sleep medicine, sedation dentistry, restorative dentistry, implant dentistry, and oral surgery. Dr. Jiddou’s goal is to provide a quality of care to her patient’s oral health by keeping up to date with new techniques and dentistry. 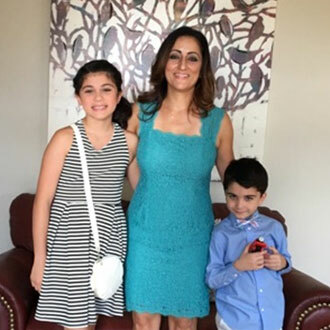 In Dr. Jiddou’s spare time she enjoys reading, cooking ,walking and running, and spending quality time with her three children.